Adidas said Monday it will extend its long-running sponsorship of the Germany Football Association until 2026, in a boost to the organisation's attempts to recover from a disastrous World Cup. "The timing highlights Adidas' unique sponsorship philosophy: we stick by our partners of many years -- especially when it's important," said Adidas chief executive Kasper Rorsted in a statement announcing the four-year extension with the DFB. Contacted by AFP, a spokesman for the Bavaria-based firm declined to comment on the amount of Adidas' annual sponsorship in the coming years. It was a first win for coach Joachim Loew after a storm of criticism following the team's failure to reach the group stage in the Russia World Cup. The row climaxed with star midfielder Mesut Ozil's decision to no longer play for Germany amid allegations of racism aimed at DFB president Reinhard Grindel. 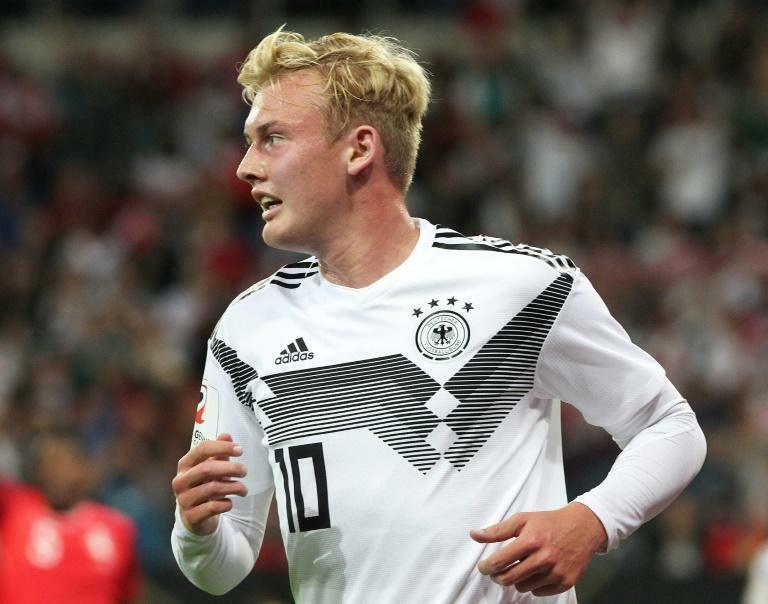 Adidas "extending the contract ahead of time is a sign of trust in the strength and attractiveness of the DFB," Grindel said Monday, adding that it would boost Germany's campaign to host the Euro 2024 tournament and the federation's support for amateur football.